HGA is providing multiple services to The Peterson Companies in response to a Government SFO to design a 1.3-million-SF multi-phase office complex for a Government agency. 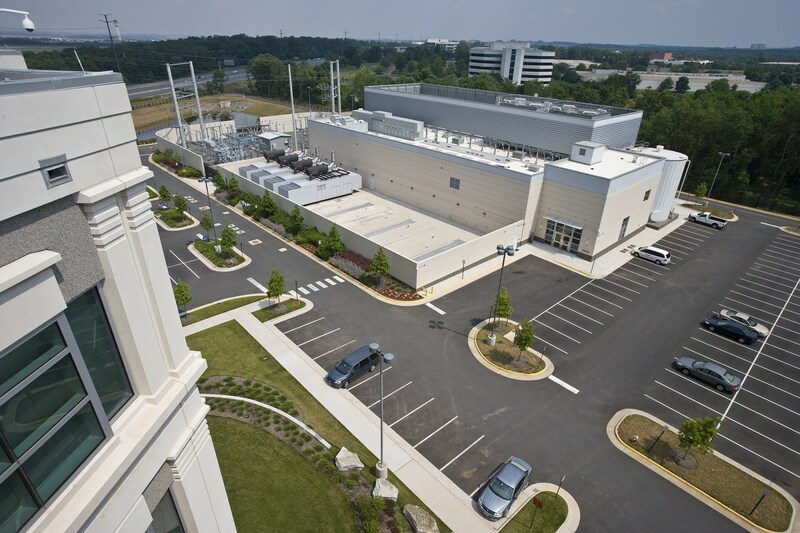 Phase I includes a five-story, 375,000-SF office building, Access Control Center, Central Plant, and dedicated Virginia Power substation. The office building’s T-shaped footprint creates three wings surrounding a vertical transportation core. Each wing is designed around a structural bay that provides an almost column-free office space. 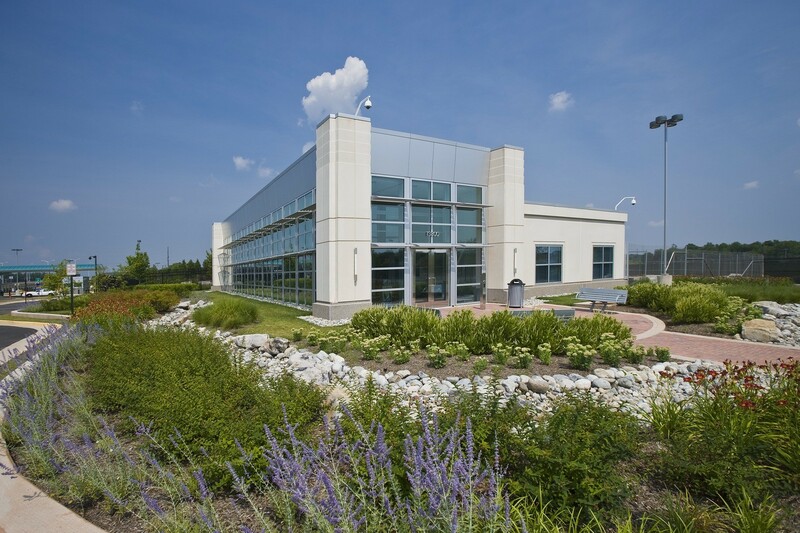 The project earned LEED® Silver for the office building and LEED® Gold for the Central Plant and Access Control Center. Phase II is a 425,000-SF, 10-story office building with similar design elements. 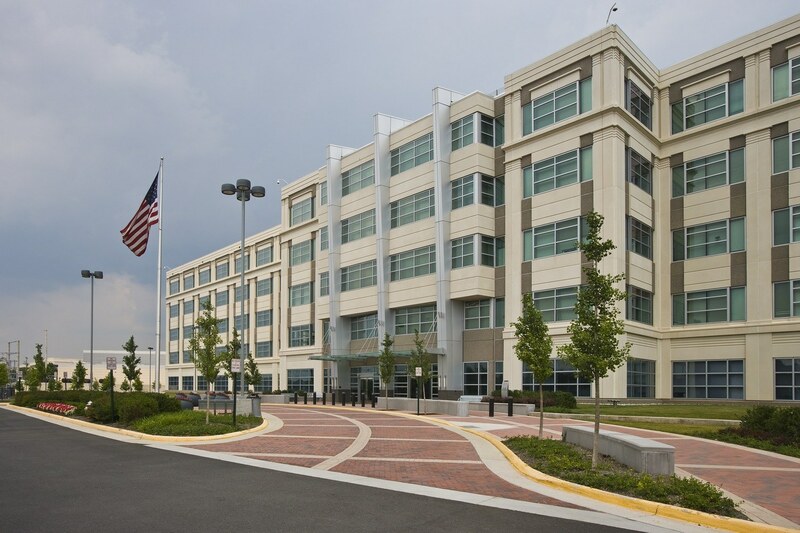 Under a separate government contract, the team provided full tenant improvement services, design documents, and construction support. 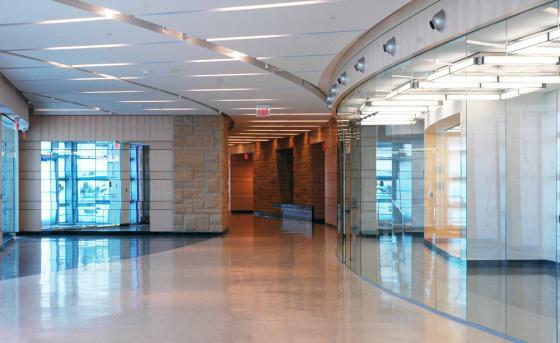 Phase II office building and tenant interiors both received LEED® Gold certification. Phase III, a 450,000-SF office building, is in design.